Are you sure you’re using sleep instead of hibernate? Given that the amount of seconds it takes to wake up scales with the amount of RAM in use, this would make a lot of sense. Lately, I have noticed some sleep-related issues on my laptop. Sometimes, the laptop won’t go to sleep the first time I press the sleep button. What happens instead is that laptop goes to sleep and then immediately wakes up for some reason. Pressing button for the second time usually fixes the problem. Sometimes when laptop wakes from sleep, the SD card reader stops working. That is, if I insert an SD card in the SD card reader, it won’t get detected. Reboot fixes that, but I used sleep for a reason. Yet, network manager applet shows no wireless networks even when my phone can pick up half a dozen (including wireless network the router for which is on a wooden shelf literally right above the laptop). Reboot fixes that, but that’s generally undesirable option (again, there’s a reason I use sleep). Desktop environment of choice: KDE. This really sounds like something that’s probably problem with either a) pulseaudio or a+1) how phonon is configured. Bit more permanent: Make sure that bluetooth speaker has the highest priority of all the audio devices in every category under phonon settings. @megaman Well that was a tiny bit overzealous, since the first reply was very well on topic. Or are there some new guidelines about referencing layer 8 issues as layer 8 issues? Another person chiming in with ‘plasma for life’ comment. It has the most sensible workflow. Gnome3 is dumb. No seriously I had to use Gnome 3 (because I always have antergos live USB on me. Antergos live uses gnome) a few times to unscrew a bad mess (thanks nvidia drivers and lightdm with its dumb default autorestart policy!). I went from 0 to triggered in 60 seconds flat. Connecting to a wireless network under Gnome 3 takes three times more clicks than it should. Windows 8’s Metro UI looks like the best and most intuitive UI ever made when compared to Gnome 3. KDE software and QT stuff > “Gnome” software and GTK stuff. In file maager department, Dolphin > anything else. Okular has practically zero contenders. Kate is pretty decent for coding. 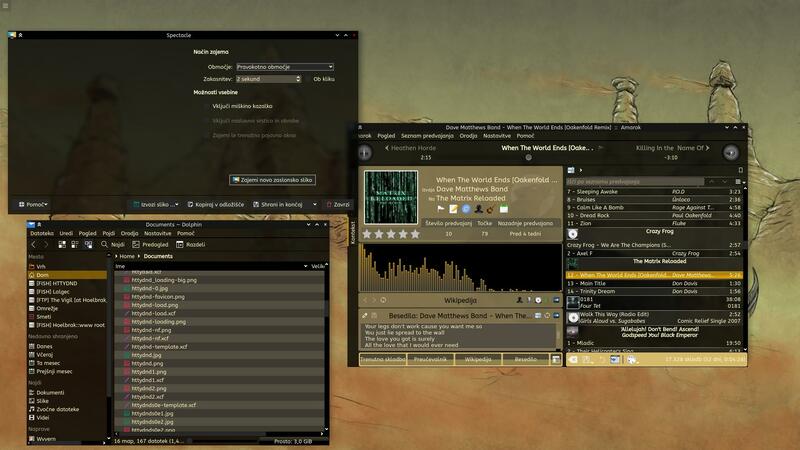 When I got absolutely pissed at Amarok’s quirks, I tried to find a decent music player because that’s one thing that are a dime a dozen on linux. 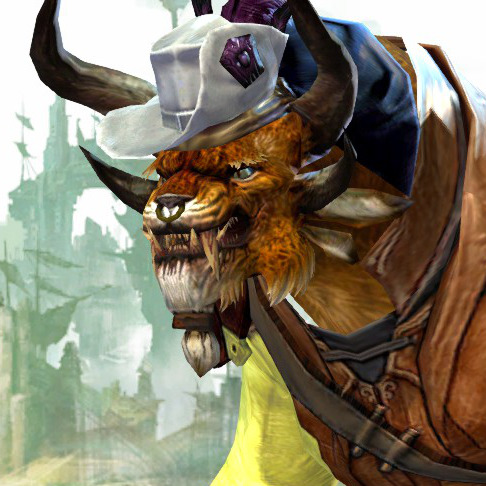 I always came back to amarok. Audacious and Clementine get honorable mentions, but Clementine doesn’t have fully rebindable keys IIRC. I’m not entirely sure why I don’t like audacious anymore. Oh wait, actually I remembered — no decent way to search playlist. I thought VLC was the best video player. Then I started playing my movies off a network share. VLC does a piss-poor job at that. SMPlayer, on the other hand … It’s also in Qt. GTK file dialog is honestly inferior to kdialog. Every other option for file dialogs that’s not kdialog tries their hardest to make the act of choosing a file or a folder as painful as possible. Krunner is a cute little useful af thing. KDE has QtCurve. Non-Qt DEs seem to have have no equivalent. QtCurve also allows for transparent window backgrounds (which GTK doesn’t seem to), and dark themes work really well when you have window background transparency. Qt > GTK. 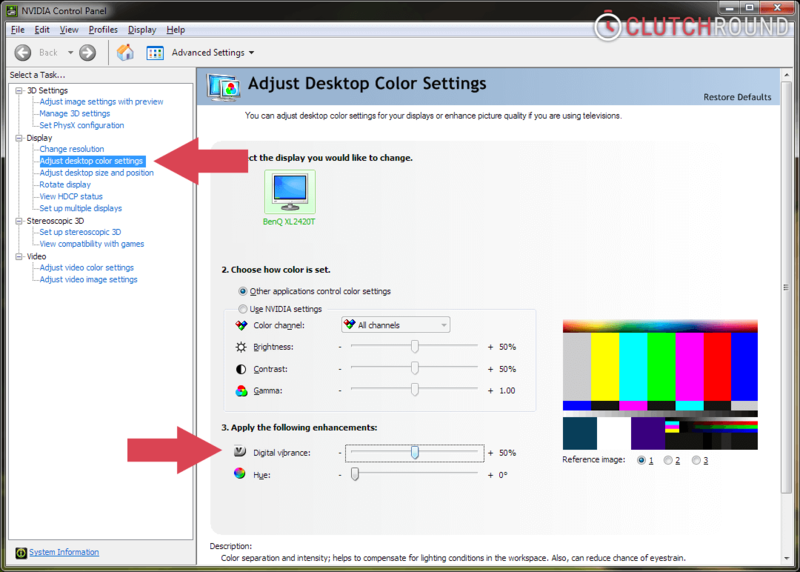 When I want to change system colors in KDE, there’s a section in settings for that. Trying to change colors for GTK themes was … frustrating, to keep it mild/SFW). KDE offers plenty of options for tweaking the interface right out of the box. I’ve dug a bit further and noticed that this is an issue when QtCurve style is selected. Doesn’t happen with Breeze or Oxygen (but then style doesn’t match, so I’m really just picking my poison here).